The Verizon 5G will only be available in a few parts of those first cities. Service will start April 11, 2019. 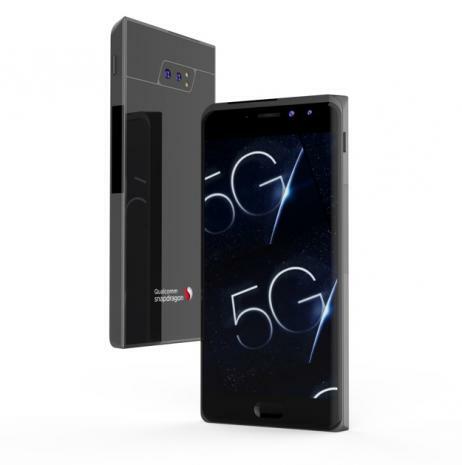 The 5G service will be $10 per month on top of a regular unlimited data plan. Verizon has opened up pre-orders for the 5G Moto Mod. The Moto Mod is an add-on for the Moto Z3 smartphone. The Moto Z3 and Moto Mod combination will turn it into the world's first 5G phone. The 5G Moto Mod will cost $350. The Samsung Galaxy 10 5G will be available soon.